Jan Esselman (Netherlands), who had served since 2005 as the President of the Technical Commission, is the new President of the Confederation of European Baseball (CEB). Esselman has won the voting (15 to 7, 6 votes were invalid) against Vojco Korosec of Slovenia, the country that hosted the Congress in Bled. After the winning teams of the 2012 season, CEB also awarded the individuals who had a special year. The Coach of the Year was Marco Mazzieri, who led Italy to back to back European Championships (2010 and 2012). The Umpire of the Year was Frantisek Prybil (Czech Republic). The Scorer of the year was Denis Duin of The Netherlands. Spain that qualified for the 2013 World Baseball Classic, was named The Federation of the Year. Bled also hosted the Congress of the European Softball Federation (ESF), that confirmed President André Van Overbeek of the Netherlands, who won the voting (17 to 11) against Giovanni Antonio Sanna of Italy. Ami Baran (Israel), who was the only candidate after Francesca Fabretto of Italy withdrew her candidature, is the new Secretary General. Eddy Van Straelen (Belgium) was unanimously confirmed as the Treasurer. Gabriel Waage (Czech Republic) is the new 1st Vice President. 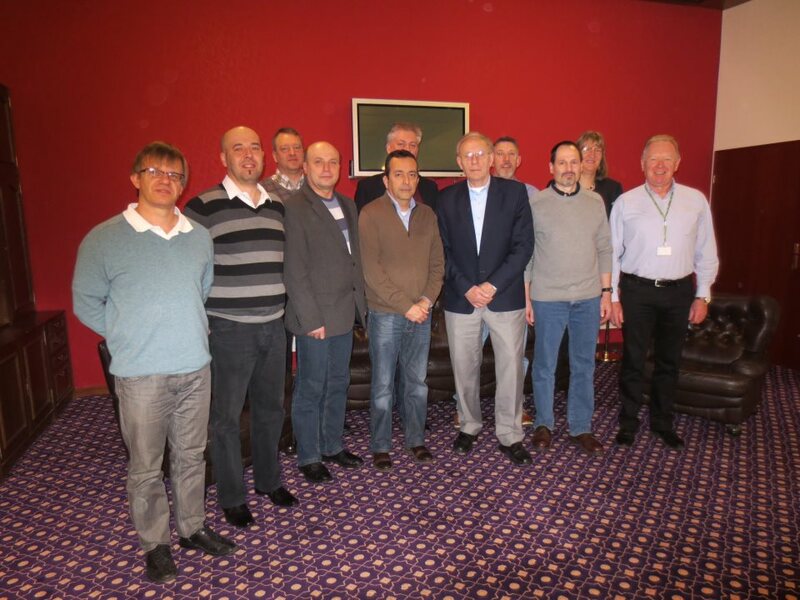 The other five Vice Presidents are Youri Alkalay (Bulgaria), Dejan Jesic (Serbia), John Austin (Ireland), Mette Niessen-Jakobsen (Denmark) and Gilbert Tobbak (Belgium).